Popular audio blog, Audio News Room, awarded SIGNAL with “Best VST Instrument of 2015” as part of its Sonic Joy Awards! Andy Dollerson of ANR stated in his SIGNAL review, “I was blown away by the ease of creating beautiful pulsing and evolving soundscapes…the guys at Output have outdone themselves.” Thank you to ANR, we’re honored! 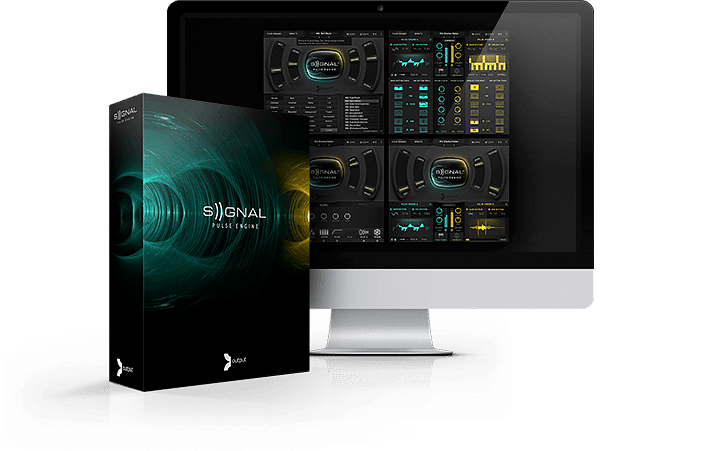 SIGNAL, the world’s most powerful pulse engine, has received high praise from major publications like ANR and customers alike since it’s release in March 2015. Learn more about SIGNAL. Audio News Room’s Sonic Joy Awards.